Halloween is the night of sorcerers and witches, the cool air rich with magic rituals and spells being cast. Abracadabra is a magic word that should ward off misfortune and disease and summon good spirits. It probably comes from the Aramaic word avrah k’davra (אברא כדברא) and means something like „I will create while I speak“. Linked to this is the idea that the vibrations of certain words, for example, can relieve pain. Black cats are the companions of wizards and witches. From time immemorial, the number 3 has been considered a divine or sacred number, and together with the magical black cat, confirms the effect of the spell. 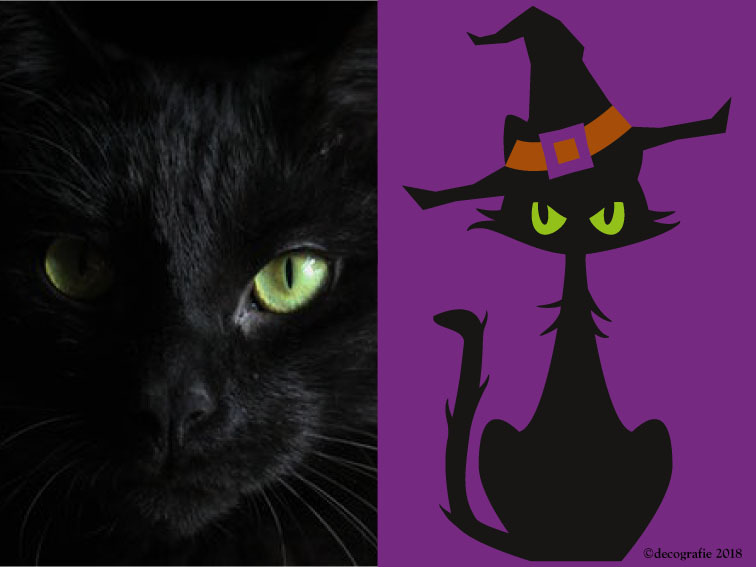 In England and Ireland – the country of origin for Halloween – black cats are a sign of luck. 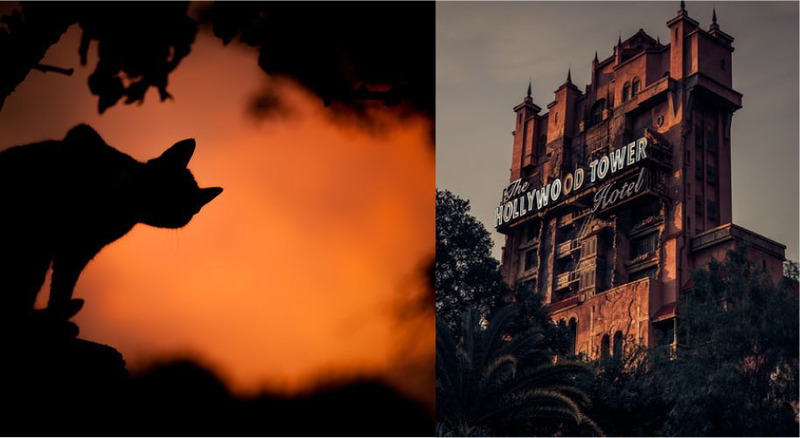 Today, black cats are a popular decoration element for Halloween.